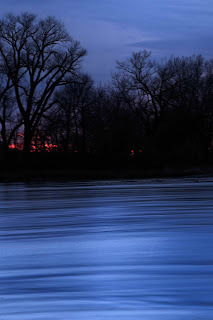 Another long exposure of the Platte River. This night had no color until the last possible moment. Just a little bit of red really made this image. 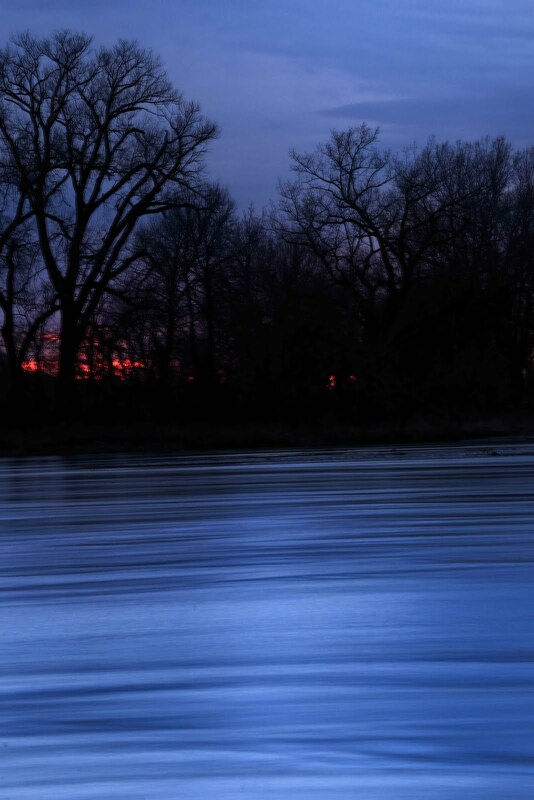 What a peaceful evening on the Platte. Just me and a few critters. Saw my first skeeter - yikes. Heading for Kearney, NE this weekend for one more shot at the Sandhill Crane migration. I saw in the Omaha paper that there have been up to 50 Whoopers in the area. Lets hope that one lands right in front of our blind!! !